A wistful Singaporean short film about the loss of heritage, nostalgia and a young boy's sexual awakening bagged the top prize at an international film festival in Tokyo yesterday. 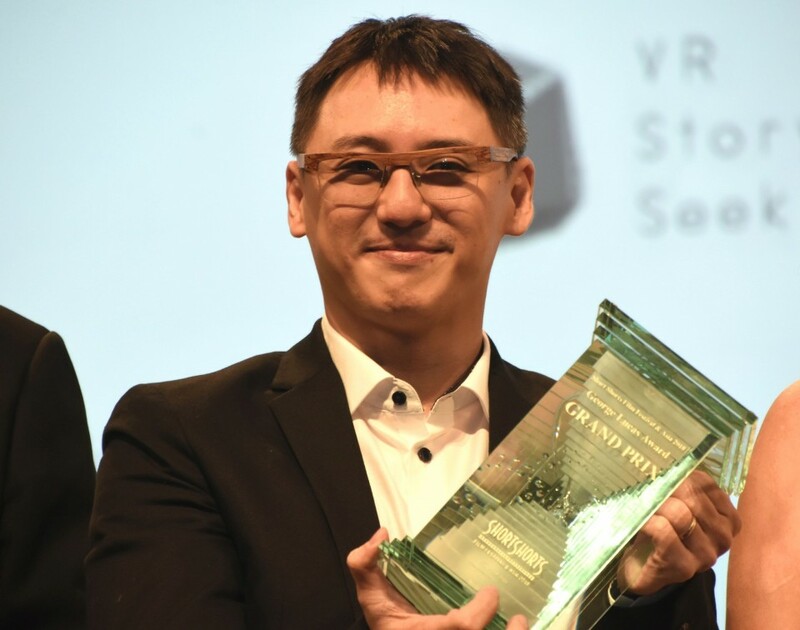 Benjamin's Last Day At Katong Swimming Complex, by Singaporean director Chai Yee Wei, won the Grand Prix award - now known as the George Lucas Award - at the Tokyo Short Shorts Film Festival and Asia 2018. As this is one of the qualifying festivals for the Academy Awards, Benjamin's Last Day At Katong Swimming Complex will be eligible for nomination at next year's Oscars. The 2016 Grand Prix winner, Sing, by Hungarian director Kristof Deak, went on to win Best Live Action Short Film at last year's Oscars.